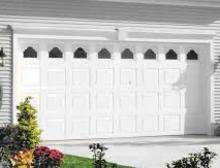 With over 50 years of combined experience, our skilled professionals provide expert garage door installation and operator and garage door repair for residential and commercial customers. 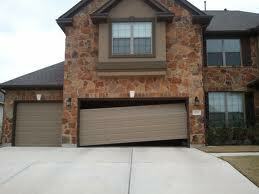 We offer the best services in the Polk County/Des Moines area. No job is too small or large. 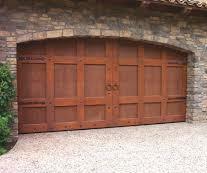 ABC Garage Door consists of a few hard-working guys determined to give exceptional service and quality work. We are not a big, commercial company that only looks at the profit. The job will be done right at the right price. The only people we are out to please is you. Our customers are very important to us, and we want to make certain you are 100% satisfied. Do you need someone right away? 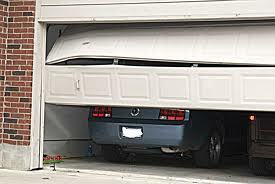 Can't get in your garage or get out? 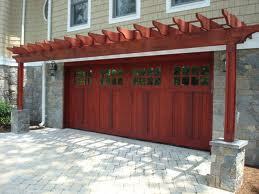 Let us help you design the perfect garage door to suit your needs. 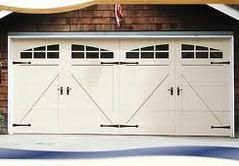 You don't have to have the same boring garage door everybody else has. 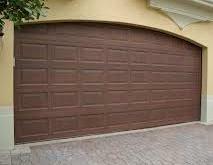 With over 20 years of experience each in garage door repair, installation, and garage door spring replacement or repair, we will make sure the job is done right! Welcome to ABC Garage Door!